The 16th edition of Drupa – the largest printing equipment exhibition in the world- already knocks on the Messe Duesseldorf’s gates. The fair is held every four or even sometimes five years, but rumor has it, that the future editions will take place once in three years. 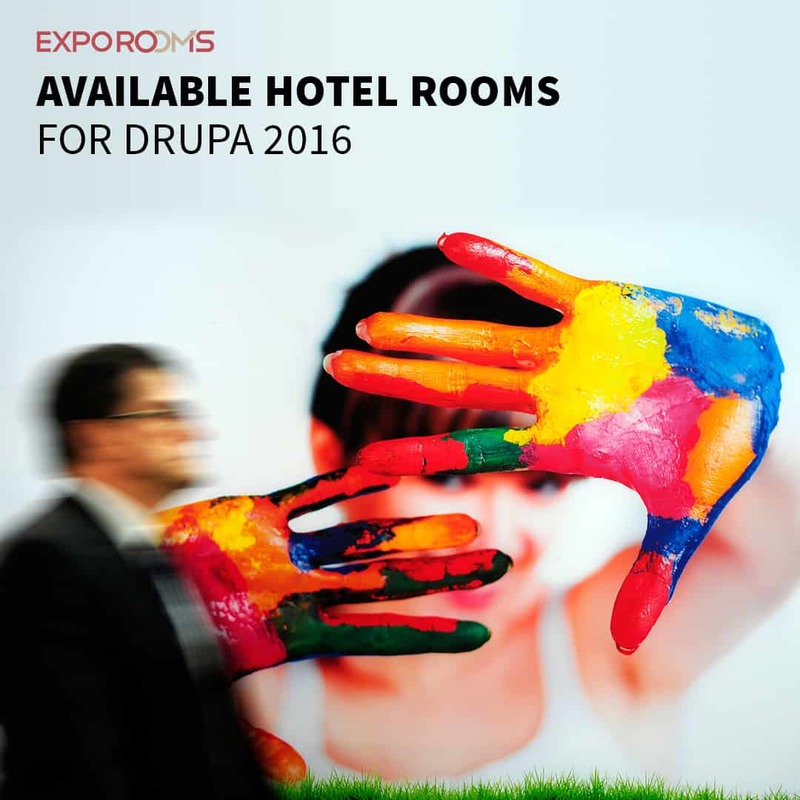 Drupa is not only big in size, number of visitors and exhibitors, but also one of the longest trade fairs – starting on 31st May and ending on 10th Jun. You can rarely find such a long exhibition, not only in the list of the other printing fairs, but among any of them. The event is a focal point for the printing industry and the 2016 edition will once again gather thousands of experts and companies like Agfa Graphics, Hewlett-Packard, Xerox, Kodak, Canon, Konica Minolta, Ricoh and many others, but let’s look back and see how it all started and how evolved into a standard. The name Drupa comes from the German words – druck and papier ( print and paper). The first president of Drupa is Hubert Heinrich Adalbert Sternberg, a remarkable person who co-founded Drupa , participated in WW1, developed a small and unknown printing factory into the biggest in the world, organized the first German event in New York after WW2. He led Drupa for its first 5 editions – since 1951 till 1967. In this timeframe, the exhibition space tripled in sized (from 18000 to 57000 sq m), exhibitors doubled ( from 527 to 945) and visitors reached nearly 215000. The highlight of the first Drupa edition was the Heidelberg Platen Printing Press with 5.000 printed sheets per hour. Every edition of Drupa has its highlights and each one of great significance for the printing industry, like Offset printing in 1962, Data Exchange in 1986, Computer to plate in 1995 and others. The highlights of this year’s edition will be print, functional printing,packaging production, multichannel, 3D printing and green printing.